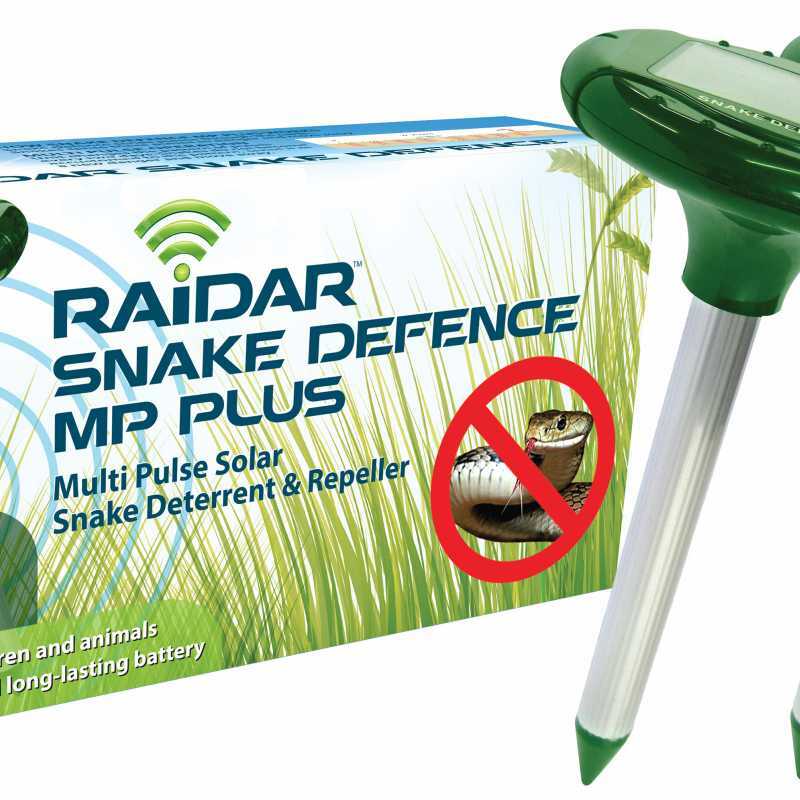 Keep snakes away from your yard. 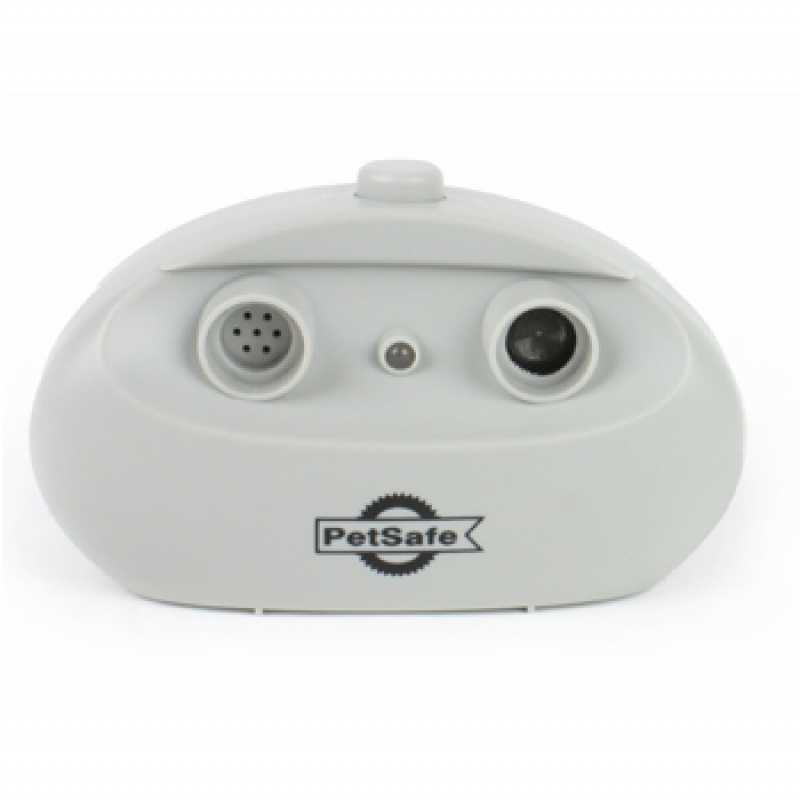 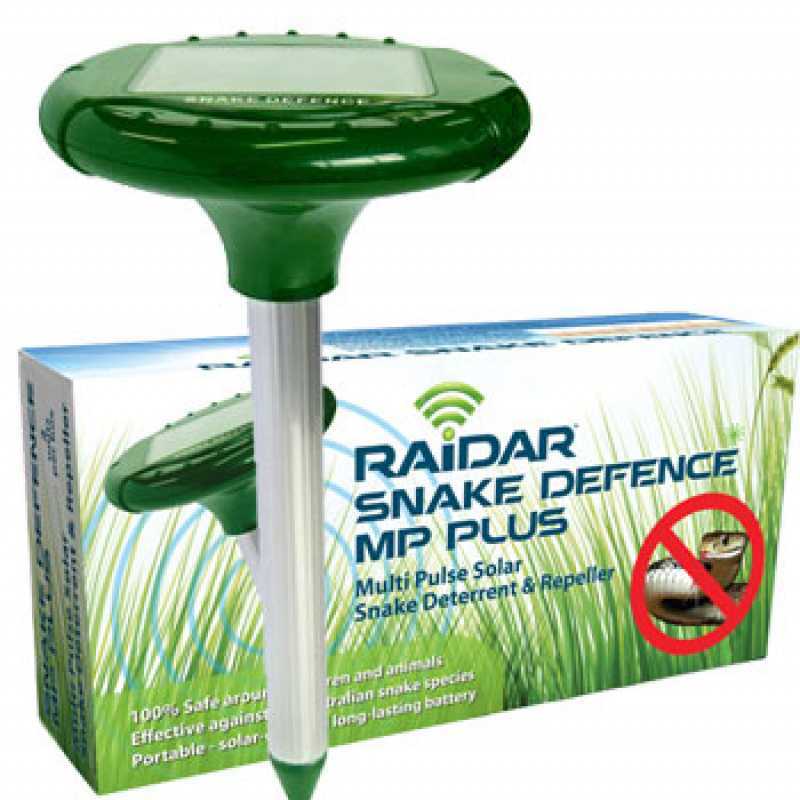 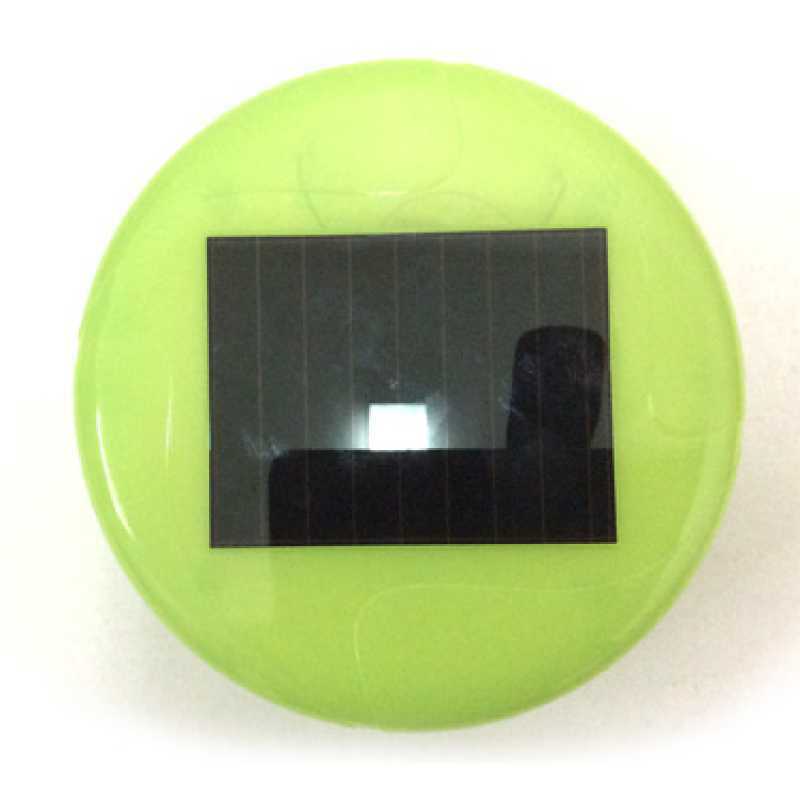 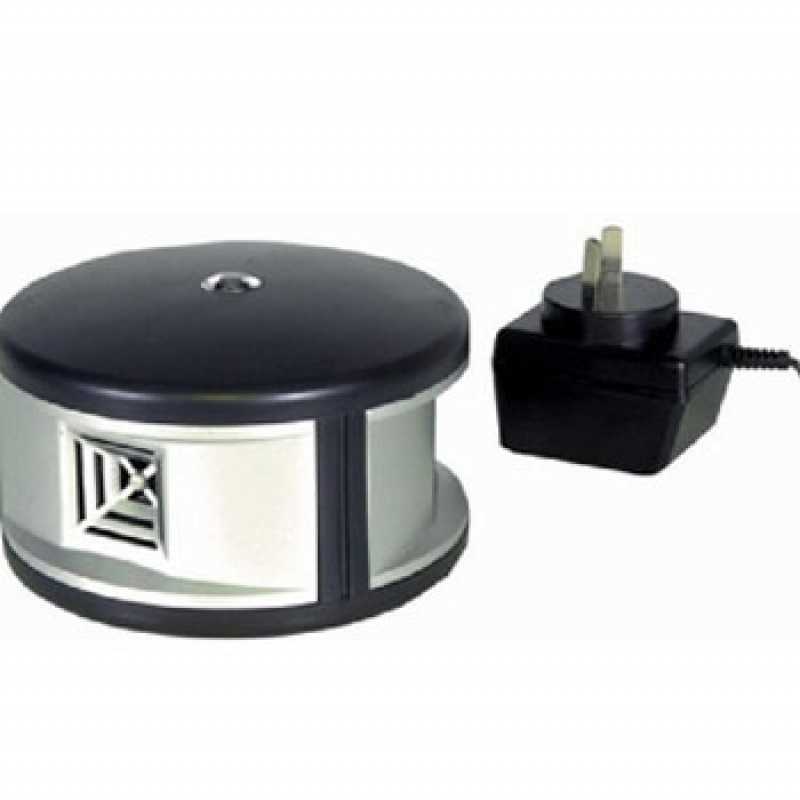 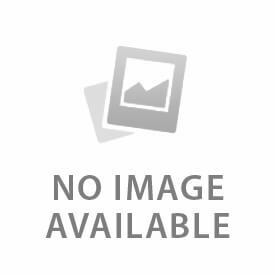 Replacement head for the Snake Defence MP LITEPLUS snake deterrent (includes a rechargeable battery). 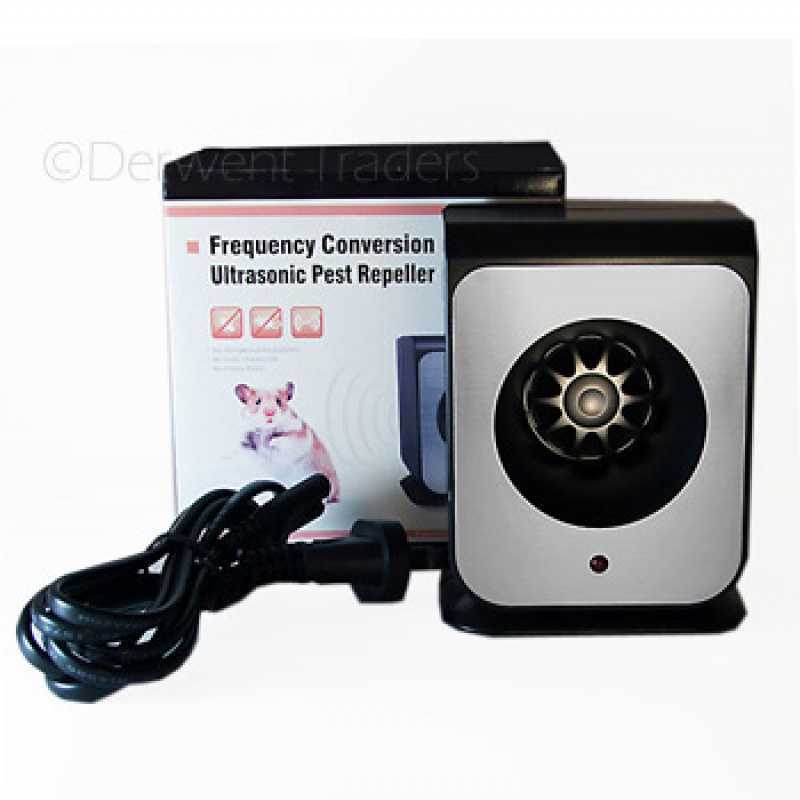 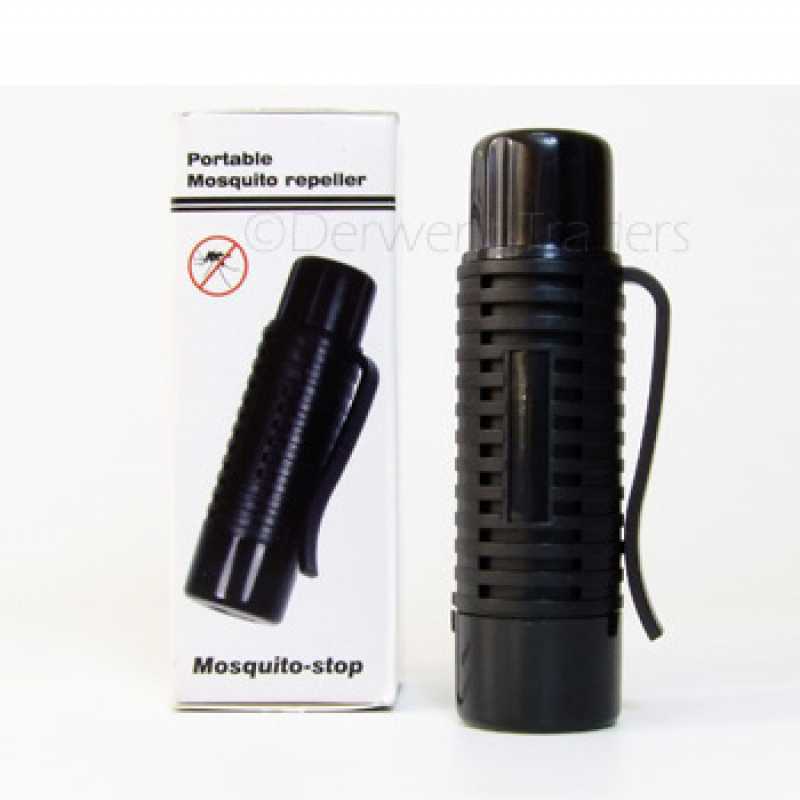 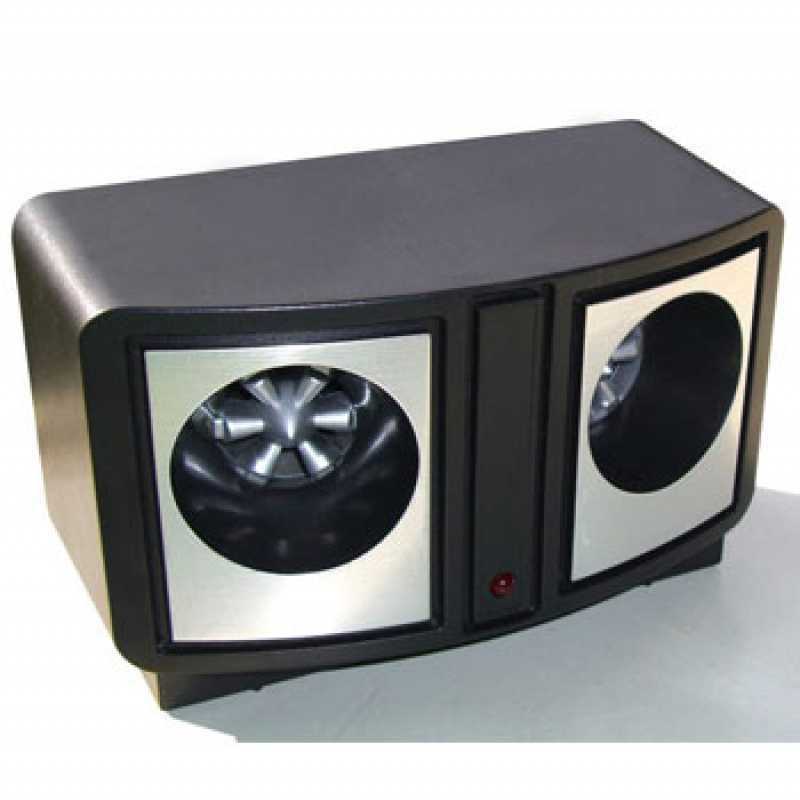 Keep the mozzies away all summer long using ultrasonic sound that the mosquitoes can hear, but we can't.